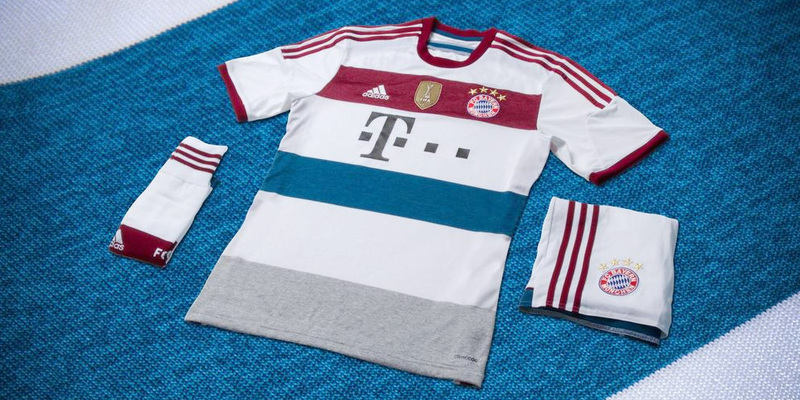 The new Bayern Munich 2014/15 season away kit, made by adidas, is pretty sweet. 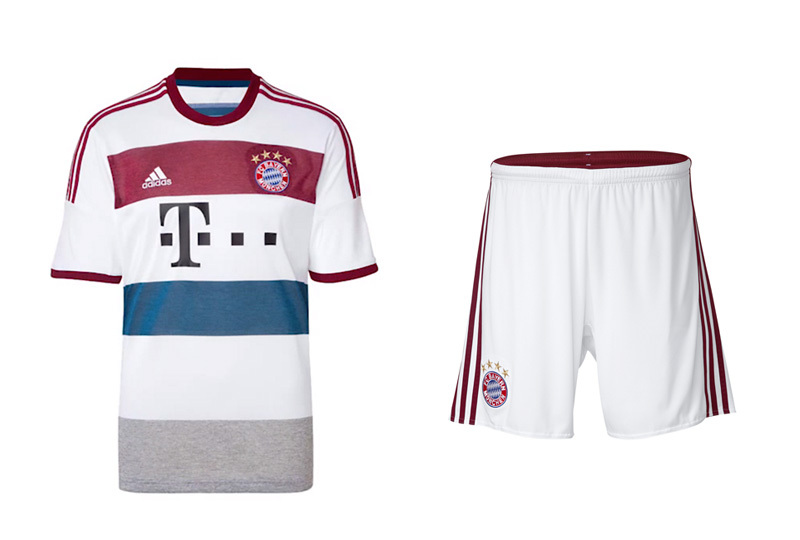 Speaking of Bayern, how will they do this year? The odds are they will win the Bundesliga, by a stretch, while in Europe, they are the favorites, alongside Real Madrid, to win the Champions League. In the transfer market so far, the big name signing is Robert Lewandowski, whose contract at Borussia Dortmund expired at the end of last season. 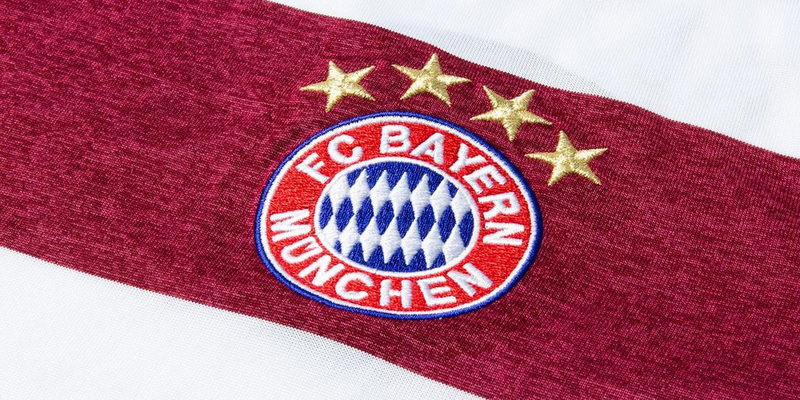 Bayern also signed two youngsters, Juan Bernat from Valencia and Sebastian Rode from Eintracht Frankfurt. In exchange, the club sold Mario Mandzukic to Atletico Madrid and Toni Kroos to Real Madrid. Xherdan Shaqiri seems to be on his way out as well.